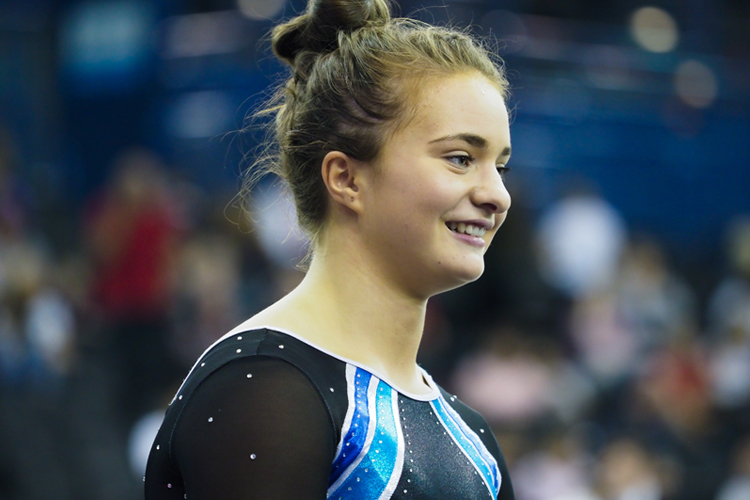 Only a couple of months ago, Rachel Davies won the British tumbling title in Birmingham. 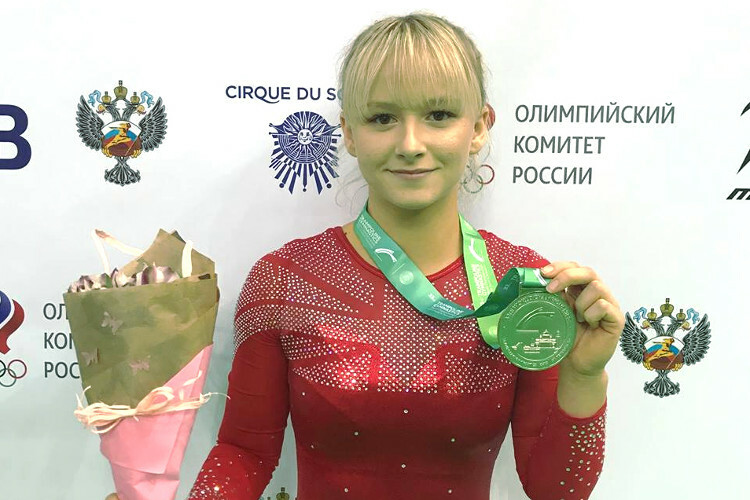 Next week, she’ll be going all out for success of the biggest stage of all, as the 2018 Trampoline, Tumbling and Double Mini Trampoline World Championships get underway in St Petersburgh, Russia. 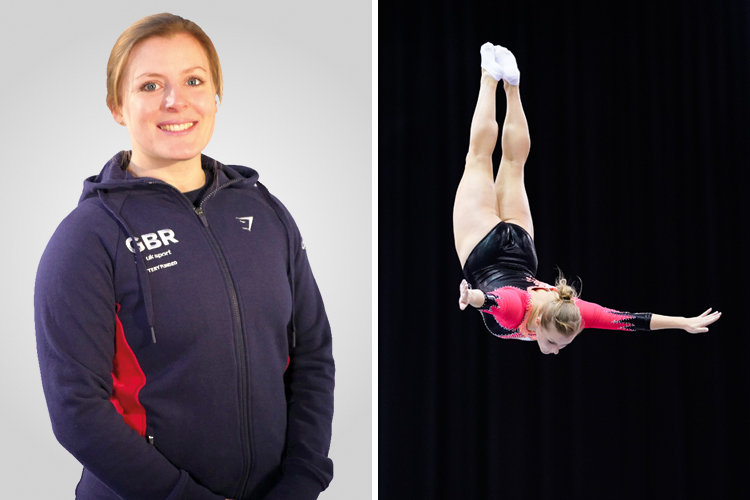 Rachel is no stranger to the world stage having represented GBR for a number of years, and she’s excited to get out to Russia to test herself once more. 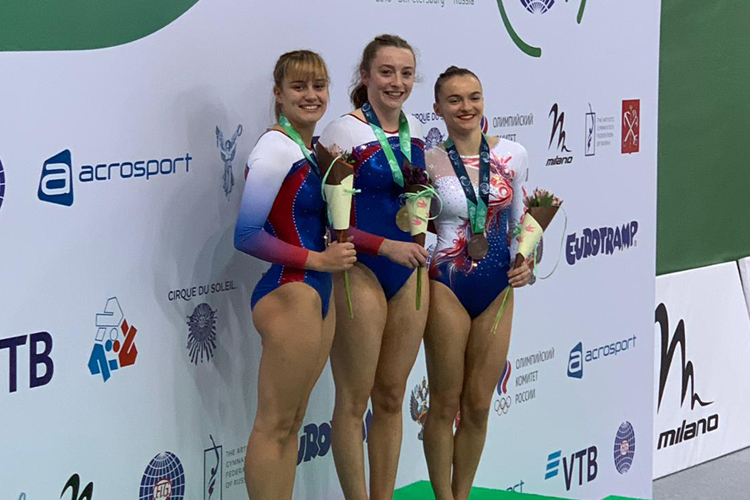 In recent years the tumbling team have had success at both European and World level. Does that bring additional pressure this time around? 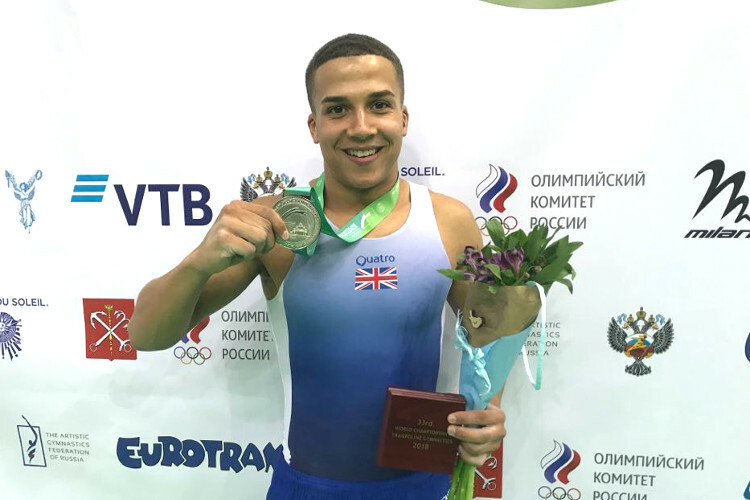 How has winning gold at the British Championships helped with your preparation for the Worlds? 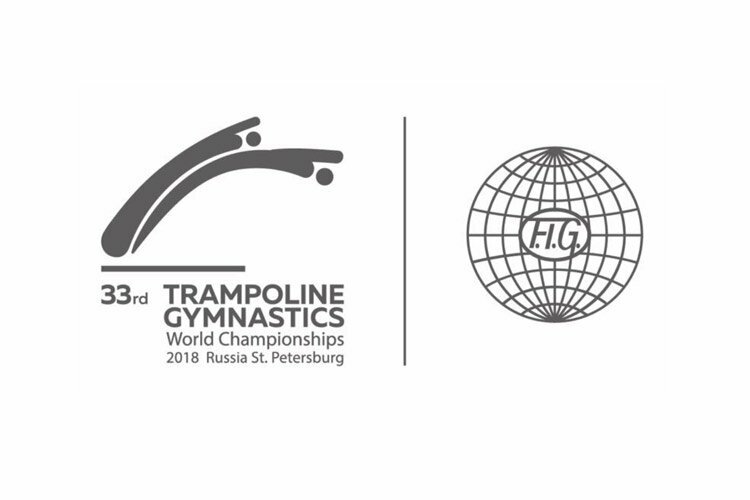 What are your hopes personally and hopes for the team at the World Championships? What’s it like being part of this GB team and what’s the best part of it? 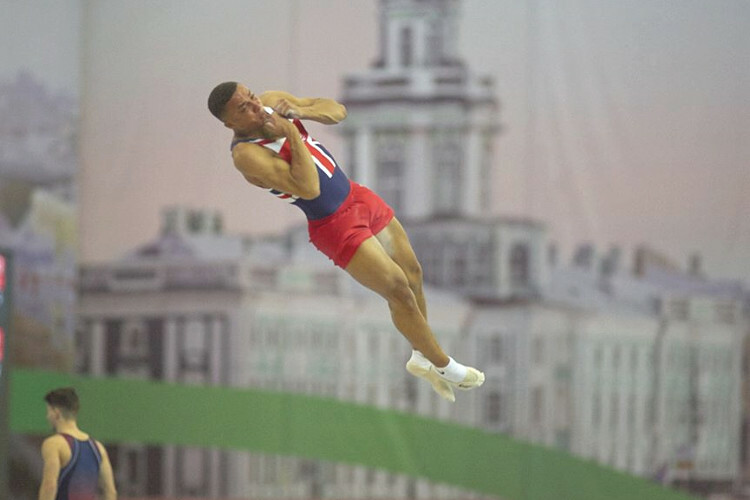 The World Championships begin on Wednesday 7th November, running until Saturday 10th November. Follow our social media channels for regular updates during competition.